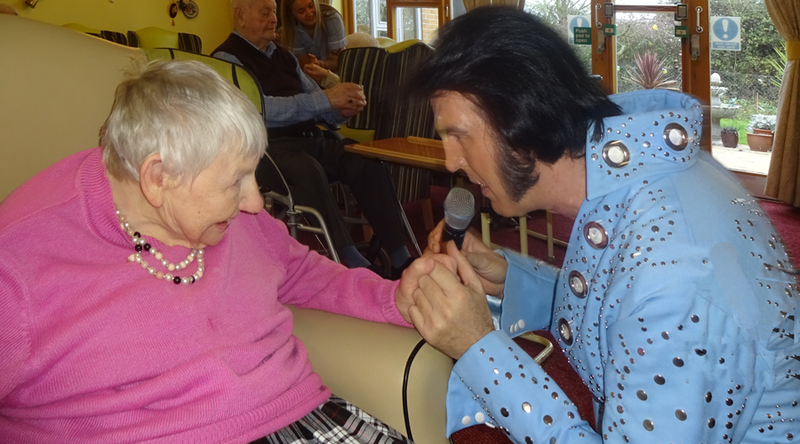 In all Haven care homes, we make sure that our activities programme is varied, enjoyable and also stimulating for our residents, trying to ensure every day is different. We have entertainment and arts and crafts within the Home, and we use our own adapated minibus to take residents on days out to local attaractions. 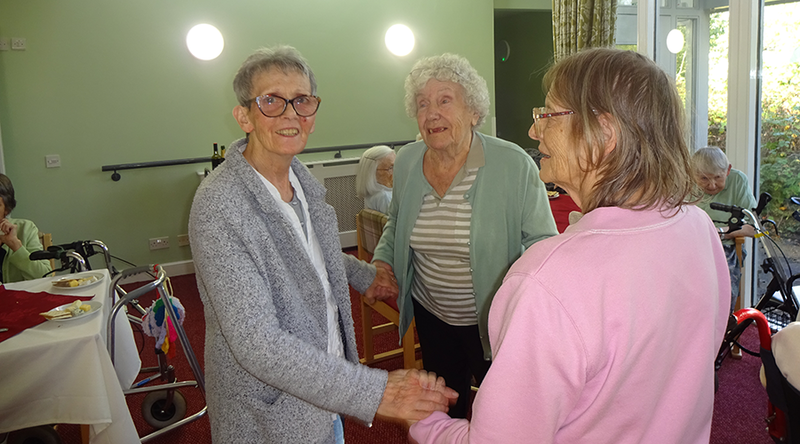 We also invite groups into the home to interact with our residents - which includes youngsters from the Waterbeach Toddler Group which is next door to Hatley Court Haven. Just recently they visited and performed their Nativity Play. 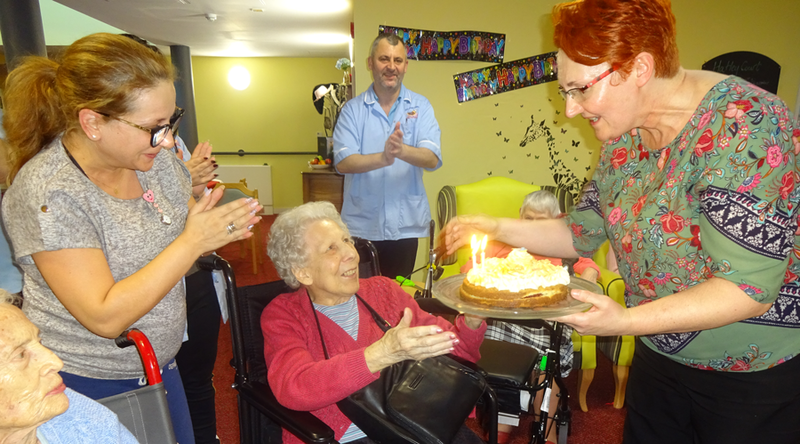 Mixing with the younger generations brings out the best in our residents, and addition to being heartwarming and fun, it is an integral part of dementia care. 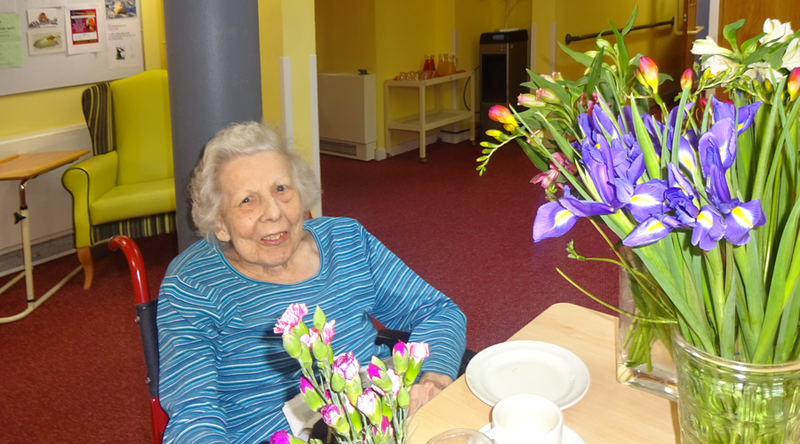 And of course our residents can go to the hairdressers without leaving the Home. Check our latest posts for all activities at Hatley Court Haven.